MotoCMS Band Website Stereo Force - Download theme here! 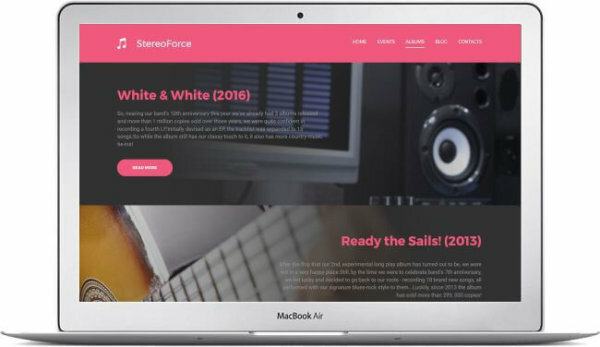 The MotoCMS band website Stereo Force also inspires your fans from the stage. Because here you can also send more information than at the live gig. Show videos, apply for your latest productions and apply for the next shows! 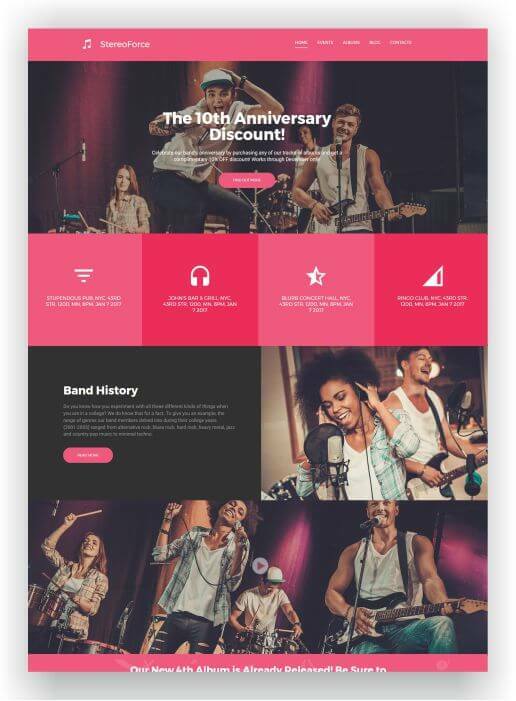 With this MotoCMS template, the visitors of the site can listen to the best tracks of the band in the endless loop and see selected videos of the band. In addition, the right place for all the information, the biography and not to forget the blog area, excuse the fans with latest and interesting information. 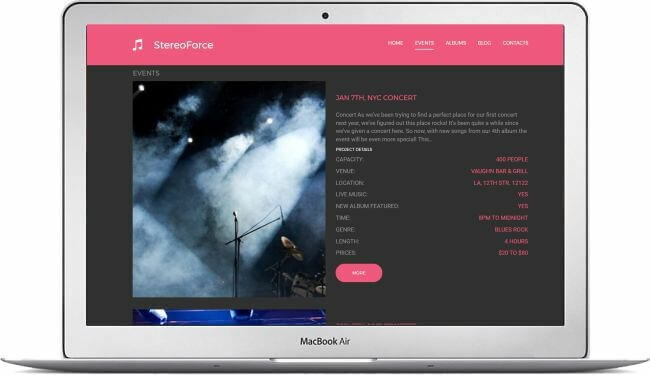 The StereoForce also offers room for comments from the fans – so you are always on the pulse! 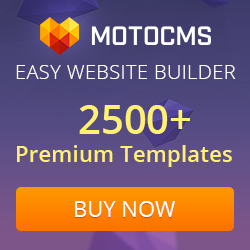 Page Speed – MotoCMS improved this template and admin panel so it´s loading lightning fast. 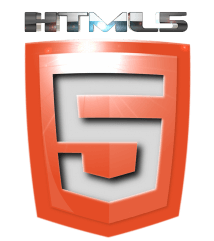 Save your money and time with auper-high page speed and get higher rankings from Google due fast loading. 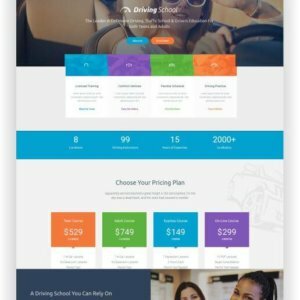 Find here more features and the Live Demo! Are you passionate about making movies? 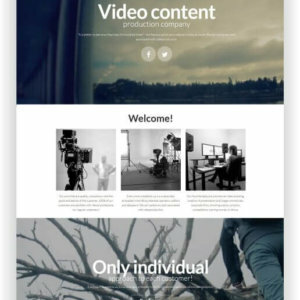 Then this Video content production company website will be a great choice for you to boost your business in the web. 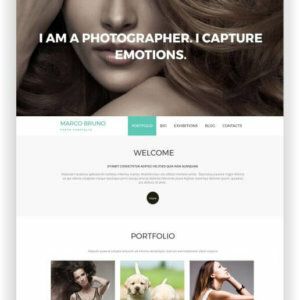 MotoCMS Photo Website Online art portfolio template is designed to inspire a photographer as well as his/her artwork fans. 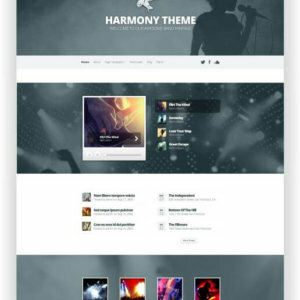 An artist who will choose this website theme would be more than satisfied due to the fascinating clean design. 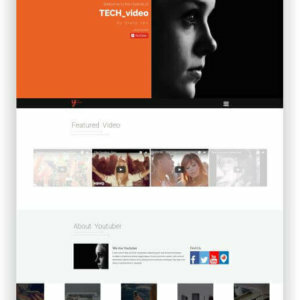 “Youtuber” is a Youtuber Website Marketer Responsive HTML5 Template. 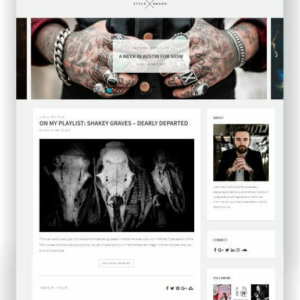 This premium template is designed with Bootstrap 3 (the best CSS framework), HTML5, CSS3, and jQuery! 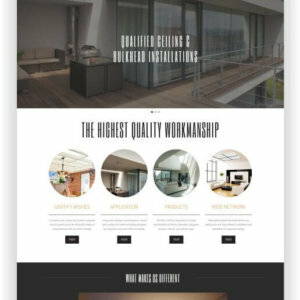 It has a clean and minimal design. 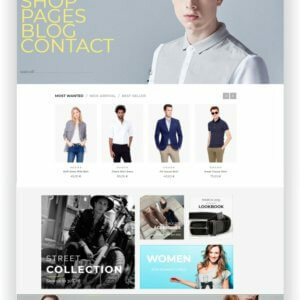 It’s an elegant responsive bootstrap template. 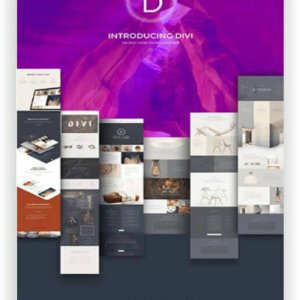 It has great CSS3 animation and jQeury effect. 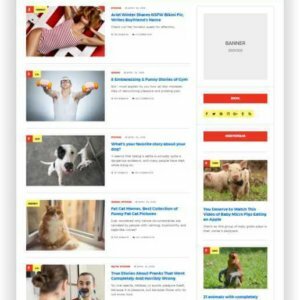 It is a one-page template for youtube marketer or any video marketers, vloggers, etc. 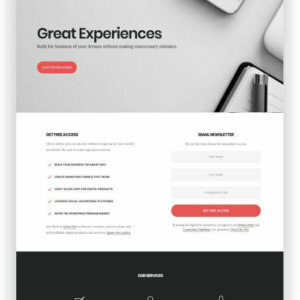 If you’re building a business around digital goods, you need a theme that will support your efforts and won’t get in the way when you’re marketing your digital products. 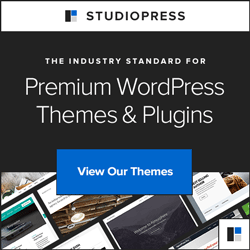 WordPress Landing Page Digital Pro builds trust with a friendly, open feel and clean, easy-to-read typography. 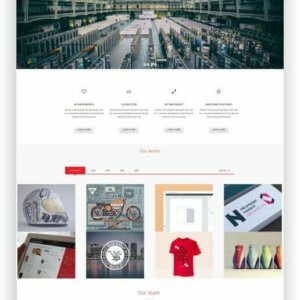 WordPress Multipurpose Corporate Theme Enterprise was created after a thorough research into the field of corporate websites. 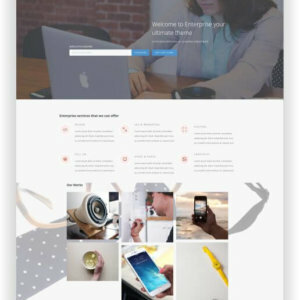 Being a Powerful, Responsive & Multi-Purpose WordPress theme, Enterprise is providing in addition everything you need to interact with your customers. 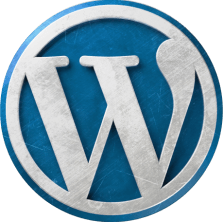 Built in forums, knowledge base and FAQ will make these interactions smooth and easy.